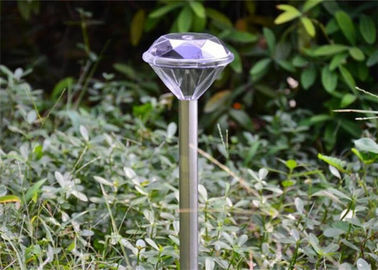 A contempory design to the popular bollard-style pathway light, with unique plastic lens. 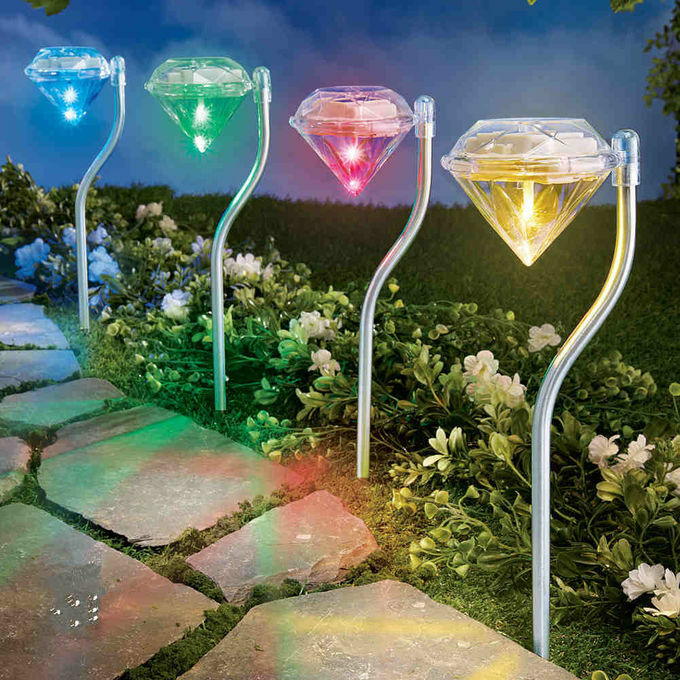 White LED illuminates automatically at night. Durable metal construction with brushed stainless steel finish and clear plastic lens.